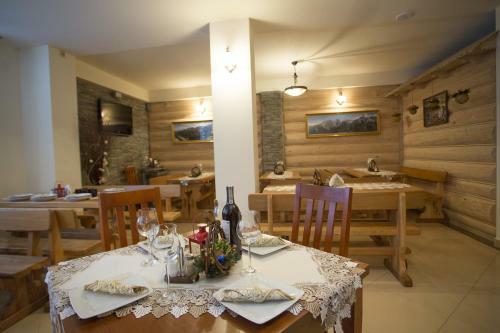 U Gruloka is located in Poronin, 3.5 km from Harenda Ski Lift and 1.5 km from Cabanówka Ski Lift. Free WiFi access is available. Each room at the accommodation will provide you with a flat-screen TV. U Gruloka hasn't shared anything on this page with you. ... Accommodation. AboutPhotos. More. Contact Information. Tatrzańska 7D 34-520 Poronin Poland‎.